I’m sure most people have heard the old song by Andy Williams, It’s The Most Wonderful Time of the Year. I can’t say that it’s because of “kids jingle belling” – although it’s likely most would if given the opportunity – or because of “much mistletoeing – although I do have much mistletoe in my elm tree, but I do have to agree that this time of December is the most wonderful time of the year. For Plano ISD families it’s time for a break, a rest, and a few unstructured days together to reconnect as a family. Taking time away from the crazy, busy schedules we put ourselves in would most definitely help to categorize this time as the “hap, happiest season of all”. Families have a chance to be together, to carry on or develop new family traditions. They have a chance to catch up on what’s been going on in each other’s lives. And perhaps even “friends come to call” because winter break gives them time to visit. It seems it’s really all about time and being near those we care about. Too many times over the past year I’ve been reminded of how valuable our time is and how someone we care about can be gone in an instant. Life is precious and time is valuable. Enjoy both with your family over the winter break. And, as you look forward to a new year, reminisce on the times in 2016 that meant the most to your family and plan to make more time for those times in 2017. Perhaps you’ll take in a Roughrider’s game with other Plano ISD families on May 20 and make memories with your school community. Mark the date now. But most importantly, enjoy now…the most wonderful time of the year…with your family. 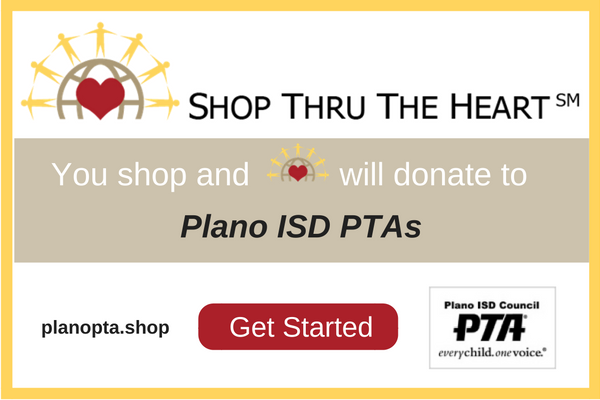 Support Plano ISD PTAs at no cost to you with Shop Thru the Heart! The Plano ISD PTAs are inviting all local parents, grandparents, educators, legislators, neighbors, community leaders and friends of PTA to participate in our Shop Thru The Heart program, where your online purchases will create donations from Agora Worldwide to help support our efforts. Participation adds no cost to your purchases! Shoppers do not receive any individual gift recognition or tax credit. REGISTER TODAY and SHOP to support the Plano ISD PTAs. Registration only takes a moment! The PISD PTA supports effective, required interaction education in schools in order to reduce violence and increase job readiness. 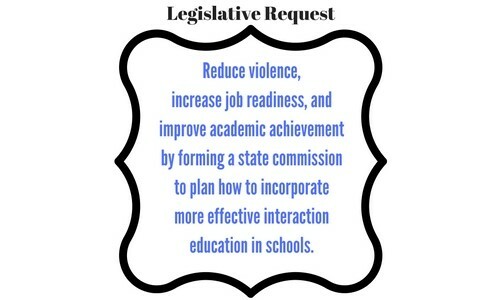 This bill proposal asks for a commission to make recommendations: Texas Interaction Education Commission bill proposal. 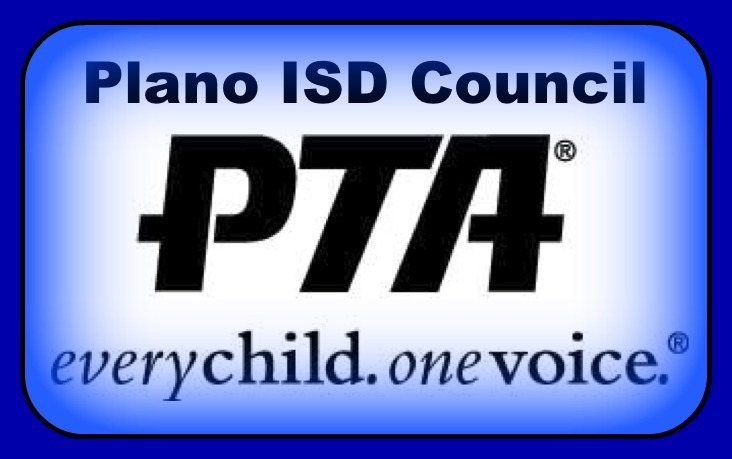 SPEAK UP: Please advocate for our youth by signing an ONLINE PETITION supported by the Plano ISD PTA. This is a legislative request for a commission to make recommendations including effective interaction education in schools. Please ask others to sign the PETITION as well, since more voices have more influence! There is urgency in order to allow time for a bill to be filed and considered during the legislative session that begins on January 10. 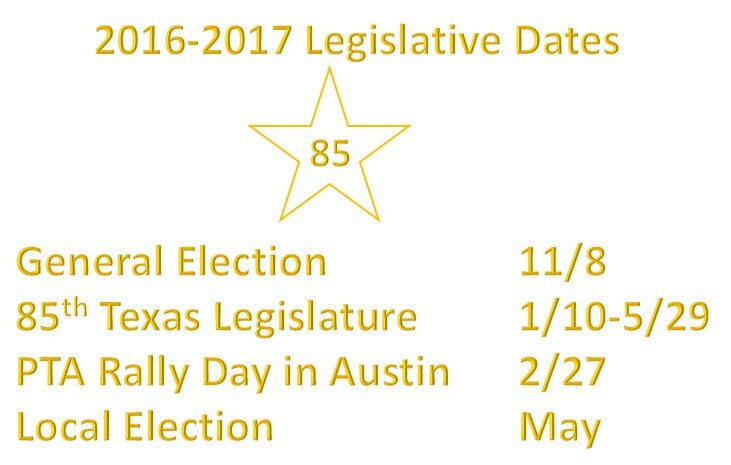 Click here for more PTA Legislative Resources. 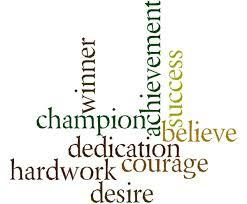 Congratulations to all the students who placed at the Council level! An invitation to the Council Awards Ceremony on April 12, 2017 will go out to these students in early-mid March. Twenty-five students received an Overall Award of Excellence and will advance to the State level, where we wish them the best. Go PISD! Champions for the Arts... Congratulations to the following schools for having the highest percentage of student participation in this year's PTA Reflections program! They are the undefeated champions from last year! Click on the topic-specific link to learn more about each priority. Click here to learn more about all the legislative priorities. S.K.I. Plano (Supporting Kids In Plano) is coming up on January 28, 2017 at the Plano Marriott – Legacy Town Center which benefits the students, faculty, staff and schools of Plano ISD. This event is the primary fundraising event for the Plano ISD Education Foundation. Many PTAs/PTSAs will purchase tables and centerpieces for the event. Please consider adding this cost to your budget at your next membership meeting if it's not already included. If you are planning to purchase a table, please go to www.skiplano.org for more information. For the PTA organizations purchasing tables, please coordinate with your campus to ensure there are enough seats for the PTA. Your PTA can get really involved this year by putting together a themed basket. Contact the Education Foundation for more information. Finally, volunteers are needed to help with event set up starting at 9:00 am and during the event that night starting at 6:00 pm. If you would like to help, please contact Tamra Sadafsaz at tsadafsaz@aol.com. Whether you are able to attend the event or not, there are many ways that you can participate. Click here to read all the details! The 2017 SAGE Summer Expo will take place on Saturday, February 4, 2017 at Plano Senior High School from 10:00 AM to 2:00 PM. 60+ summer camps and programs will be represented! Click here for the SAGE Summer Expo flyer. Please also visit the website for more details and mark your calendar! 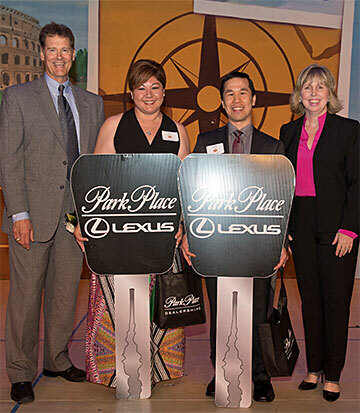 Plans are underway for the 2017 Plano ISD Teacher of the Year Gala on May 11, 2017. The gala has a long tradition of being a time for district employees and the local community to celebrate all of the fantastic teachers we have in PISD. The 2016 recipients are on the left! We are looking for several volunteers to call on donors, pick up donations and decorate the Plano Centre. Please contact the Council PTA Teacher of the Year Chair, Kelley Thomas, at toty@planopta.org more more information and to volunteer! All General Membership meetings are in the Boardroom at the PISD Administration Building at 2700 W. 15th Street, Plano and begin at 10 am (except May).